Throwing rocks into the water can be both mesmerizing and melodic, especially in the cold quiet of winter.Smartwool's Ribbon Creek Hat will extend your meditative time when the temperature drops. Worn cuffed or slouched, depending on your mood. 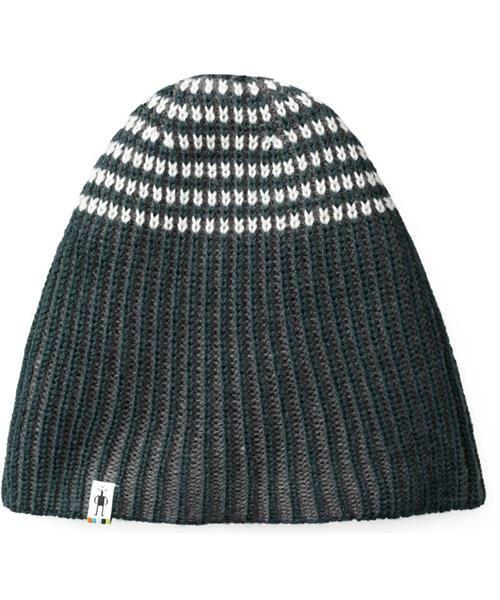 Ribbon Creek Beanie - Unisex is rated 2.0 out of 5 by 1. Rated 2 out of 5 by S M John Esq from Solid Meh I'm a bit of a beanie/toque connoisseur and I had high hopes for this beauty. But after 6 weeks of regular wear I can say with a degree of certainty that this beanie isn't living up to my expectations. It stretches out a ton after even minimal wear time, the wind blows right through it due to its larger/looser knit and the wool has developed a number of big snags that I can't repair. It looks great and is super comfy but I wouldn't buy another Smartwool beanie again.